Little Shells have released an eight track album called 5 Deep Under. Little Shells is the latest project fronted by vocalist/pianist Conchita Campos. She departs from her two earlier solo albums to a more soulful softer orchestra/pop feel on 5 Deep Under. There is a heavy leaning to using an orchestra on the album, and in the opening track Another Night, it is used to etch a powerful and sudden burst in the choruses of this song. Getting pretty urban in the next song Haik (God of the Sea), has a slow double kick drum beat accompanied by sampled piano, trumpet and later trombone that sounds as if they are playing on top of the roof in a ghostly town, but going by the title like a lost ship in the middle of the ocean. Quite a spiritual song Feet On The Ground is set to another urban beat, but with a different tone added, that deals with the changes in our lives whether we like it or not because nothing stays the same. 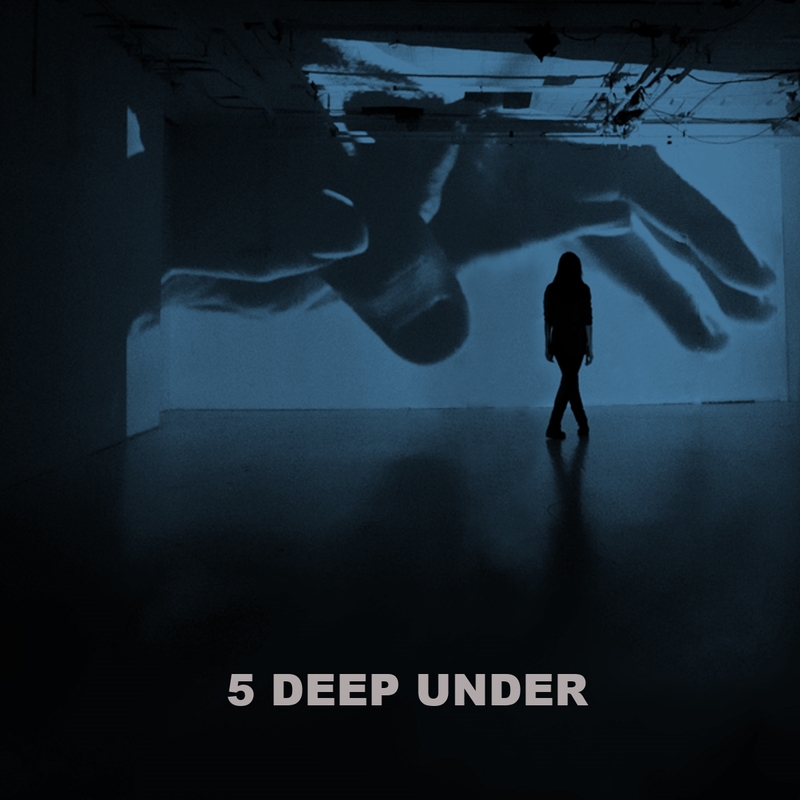 5 Deep Under featuring Live Footage is best described as a modern classical influenced track, and has some nice easily accessible experimentation added on the layers of synthesizer and other electronic sounds incorporated into a song that is one feet higher than being buried. Not departing in I’ll Remain, is a splendid folktronica/orchestral themed song. The following song breaks the album for a moment in Lola’s Song that has just piano with some atmospheric ambient sound effects set in the background as Conchita Campos sings this nice little tune. When They’re Gone is full of sparks and energy with the full array of the orchestra, as the song touches on the erosion of freedoms that have been afforded us from much blood spilt. Getting into a very mellow loose jazz song Goodnight, this song will at least make the farewell memorable.